If you’re anything like me, school band isn’t enough for you. Many school bands spend a majority of the year playing the same songs over and over again to prepare for one competition or one concert. But if you want more, community band is the perfect place to start. Throughout the year you will be challenged with a constant intake of new music that you will be expected to perform on stage after only a few rehearsals. This is more like how a musicians schedule is and gives you the opportunity to experience it before you even graduate high school. 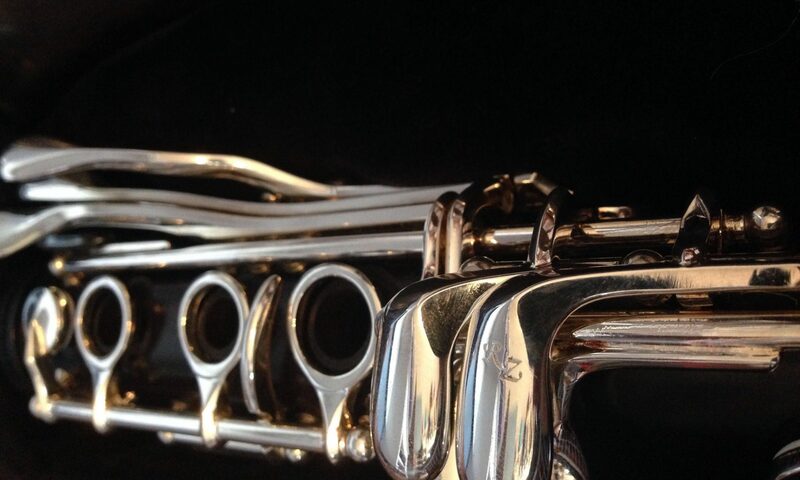 If you can play an instrument proficiently, you can join a community band! It’s as simple as that. Some bands require a small audition and some require you to be All Region player, but each band is made up entirely of volunteers from all different careers who want to continue playing music. Even High School students can play in community bands. I started playing with the Arkansas Winds in 10th grade. Depending on what your local band’s guidelines are, you may have to pay dues or be asked to make a donation to contribute to the funds so that the band can continue operating. But its all worth it. As a high school student, playing with the local community band was a challenge at first because everyone was much older and had been playing their instruments for as long as I have been alive. I had always been first chair in my bands and playing with more experienced players pushed me to practice harder to keep up. Little did I know that these musicians would become such influential people in my life. Each and every person I have met through the Arkansas Winds have been extremely talented and generous. I have made many new friends and connections that have supported me and helped me out in my playing and my personal life. My sight-reading has improved a lot since I joined The Arkansas Winds due to the constant input of new, challenging music. The first day was very intimidating. We were playing music with lots of key changes and lots of weird time signatures at very fast tempos. I could hardly keep up and thought about quitting. But every week after that it got easier and easier and now I have no problem keeping up. My community band’s season starts in October and ends mid July. During our season we play around 8-10 concerts. Several Christmas concerts, a Fourth of July concert, and many more concerts for students and the community. Each concert has a new set of music and a new audience at a new location. Overall, joining a community band is one of the best decisions I have made for myself and for my journey with music. Regardless if you plan to make music your career, joining a band outside of school will allow you to continue playing music. If you don’t know of a Band near you, here is a link to a list of bands by location: Check it out! If you participate in a community band let me know how you like it and if you have any questions about Arkansas Winds feel free to email me!